Last week I launched a new podcast, Mastermind.fm, with my friend James Laws from WP Ninjas. 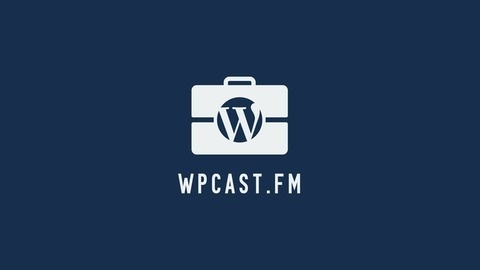 In this podcast we talk about doing business within the WordPress ecosystem. 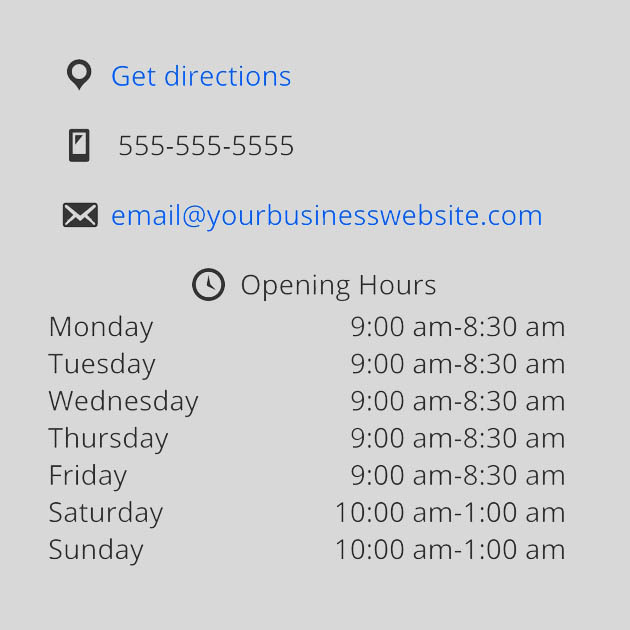 We will be having a number of guests joining us in the near future as we discuss the different facets of doing business with WordPress. The first five episodes are out and we already have some very good feedback (thanks to everyone who has left a review so far!). I encourage you to check them out and give us feedback. Podcasting is a new thing for both of us but we are very motivated and want to make this an important resource for all those who want to get into the WordPress product space as well as those who are already in it. We’d love to hear from you, so let us know what topics you’d like us to discuss on the show. You can leave a comment here with your question/suggestion or else head over to Mastermind.fm and submit a question from the contact form on the site. You can also subscribe to receive updates when new episodes go out. Those of you who have your own plugin/theme business or WordPress-related service might also be interested in sponsoring a few episodes. If that’s the case head over to our Sponsorships page to get started. Finally if you’d like to read more about how this podcast came to be and my main motivations behind it, head over to my personal blog.